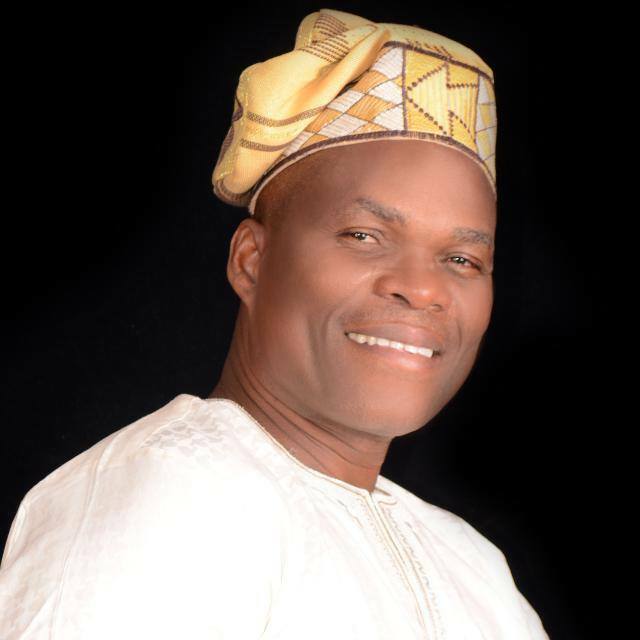 The contact and Mobilisation trail of the African Democratic Congress, ADC, candidate for Ibadan North West / South West federal constituency, Dr. Wasiu Adewale Olatubosun on Saturday hit Oluyole, Owode-Apata Estate in furtherance of selling his candidacy to the people at the grassroots. Olatubosun who was mandated to address the house owners at the Oluyole Estate Zone 3 residents association, ward 12 of Ibadan South West local government area in English language said his main motive in representing the constituency in the next dispensation at the national assembly was to strictly serve humanity. He spelt out his much touted demand driven approach of governance in superintending communal activities of all communities under his jurisdiction to ameliorate and obliterate developmental obstacles for a better living of all and sundry with series of quality physical infrastructures. The process which was characterized by the intellectual exchanges between the hosts and Dr. Olatubosun were applauded by teeming members of Oluyole Youths Movement who made the meeting a duty call. 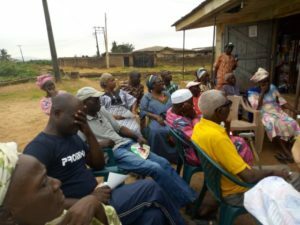 Similarly, Dr. Wasiu Olatubosun on Saturday availed the all inclusive end of the month meeting of Owode Estate Community Development and Welfare Association, Apata to canvass support from the resident of the area. The President of the community, Pastor Amos Ojo Tella who opened up that the residents of the estate had been fed up of politicians who are fond of tricking them into supporting their ambitions during the electioneering and turning against them in power. But the community unanimously extolled the virtues of the gubernatorial candidate of ADC, Sen. Olufemi Lanlehin whose singular efforts to the community was appreciated. He lamented the abject neglect of all levels of government in their domain worsened the dilapidation of social amenities across the premises with lack of many basic facilities like health care centres, resource places etc. Reacting to the complaints of the inhabitants of the area, Olatubosun empathized with them by pledging to see to the quick resuscitation and provision of laudable projects across the 40 years old Federal Government Housing Estate if given massive support in the coming general elections. He unequivocally assured the fulfilment of his election promises as would be requested by the residents’ associations, professional groups, pressure bodies and others after his emergence as winner in the next general polls in raising the well being and standard of living in his constituency.